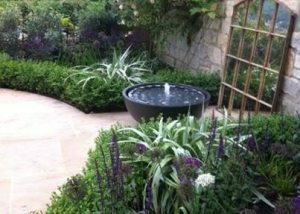 Our work is in Bath, London and the home counties. 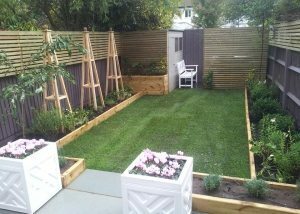 We work with architects, homeowners and property developers to create gardens and landscapes, which create a seamless transition from interior to exterior, add value to property and create spaces which are a joy to live in. Our role is to make sure budgets are spent wisely for people to get the best possible return on their investment. 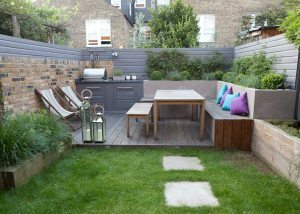 If you have a few minutes, please watch my video below which gives an overview of the design process, my experience and what you can expect from your finished garden. Then, if you would like to discuss how we can help you, please get in touch. To find out more about how we can work with you please watch our short video. Thank you to West Kington Nurseries, Hazell Construction, The Glove Factory and all my clients whose gardens were featured in this film.